When not writing, I am usually knee-deep in creating something. Below are a few of my hand designed journals and a book of postcards I recently finished. You can see a better sampling of my creations in my etsy store! 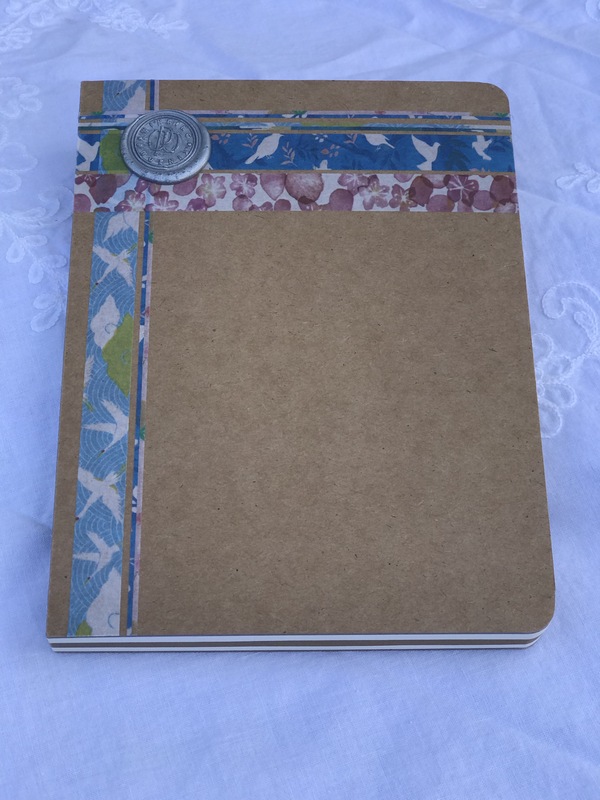 The journals are approximately 125 pages, mixed media, and the pages are intermittently designed with both the washi tape you see on the front cover of each listing, as well as some other corresponding washi tape selections. Each page includes a hand-written quote intended to inspire you, cause you to think on a deeper level, or simply fill your soul. They are my most favorite thing to design; a labor of love from my heart to yours. I also love making them personalized and custom designed for you or someone you would like to gift. Contact me for details!